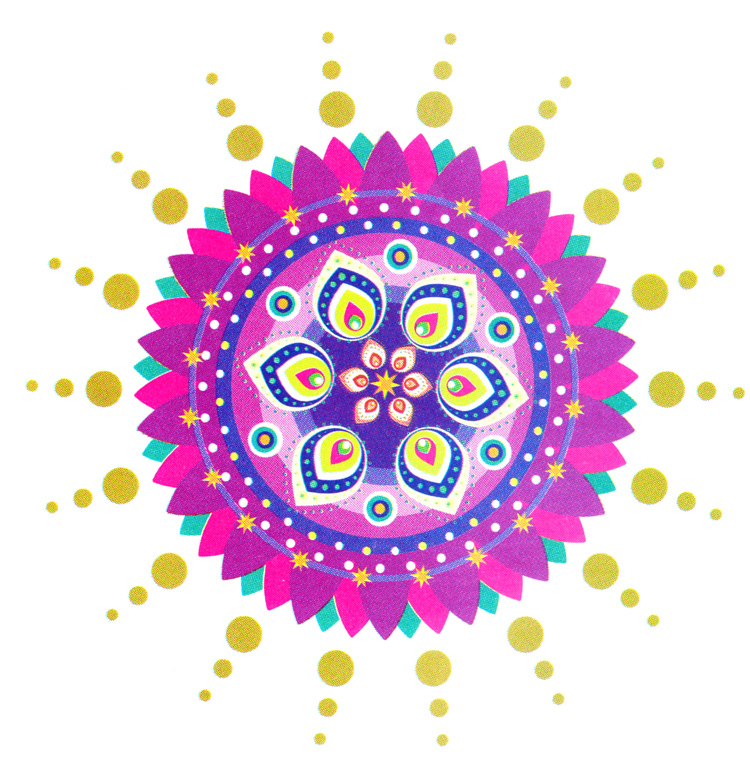 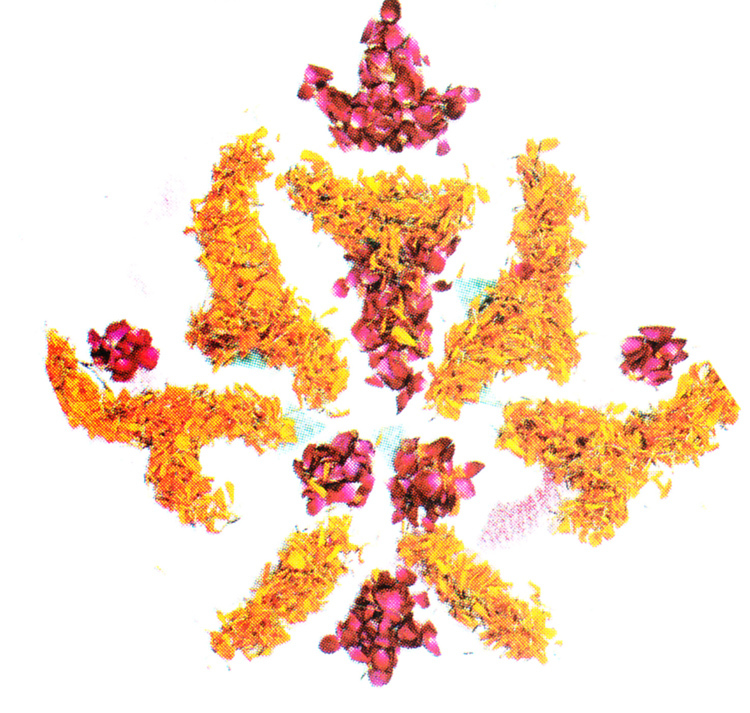 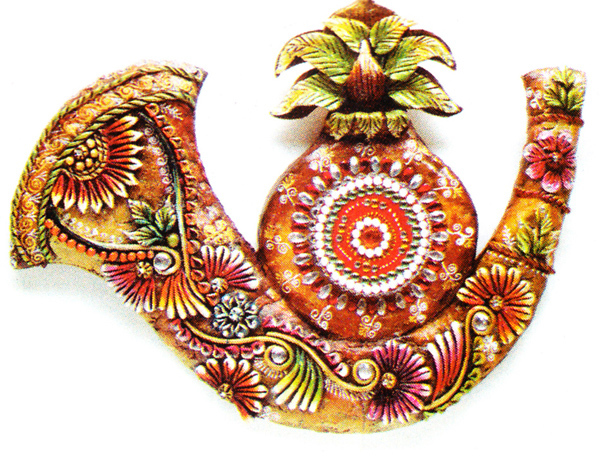 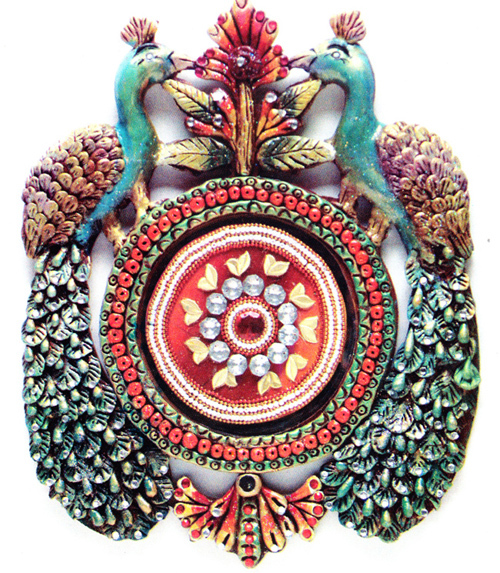 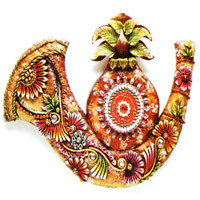 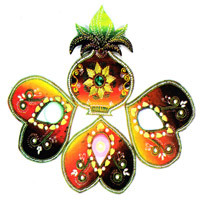 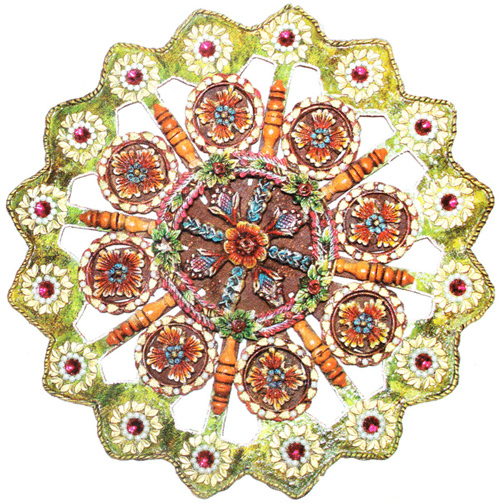 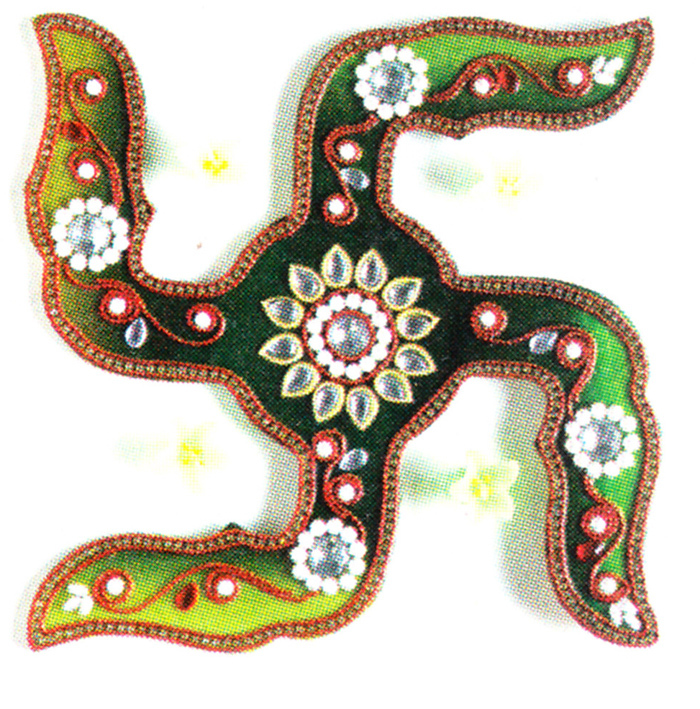 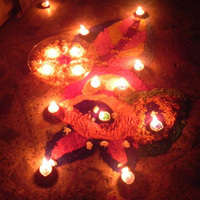 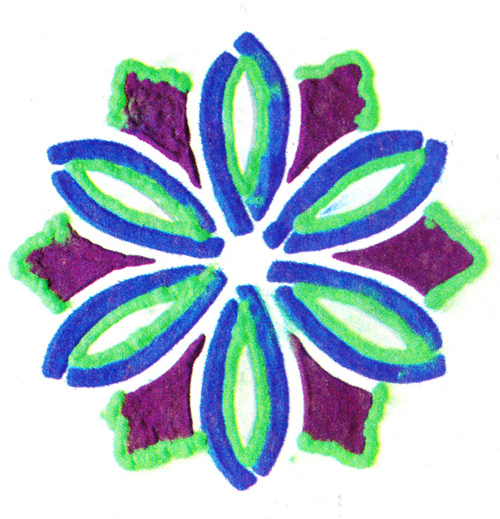 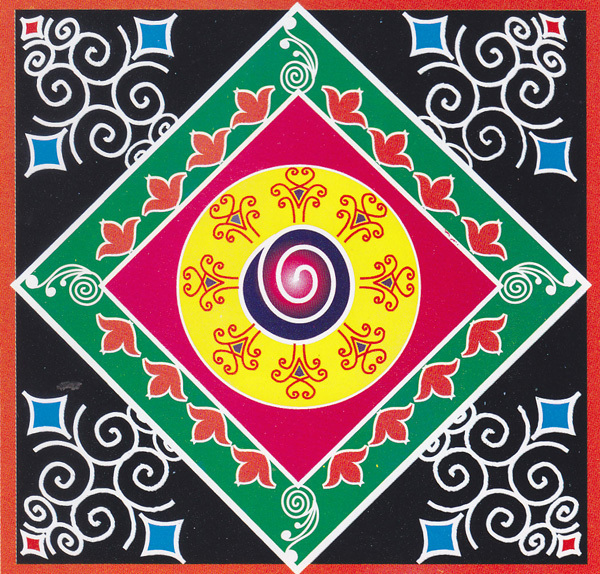 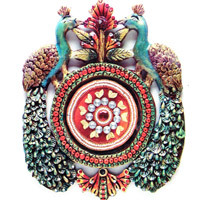 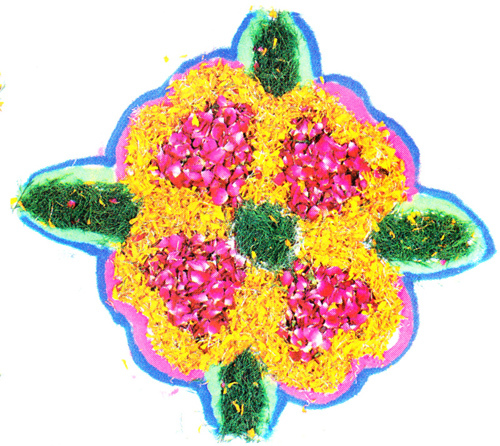 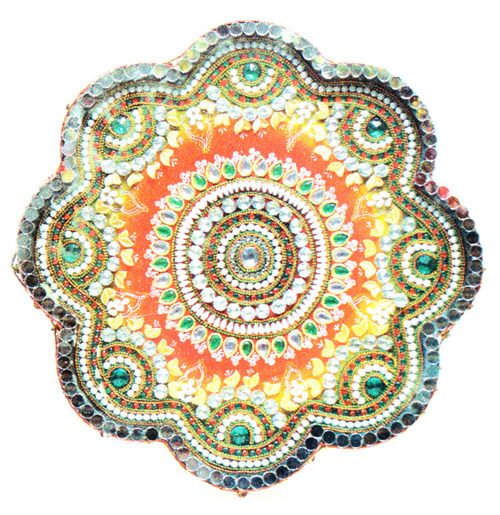 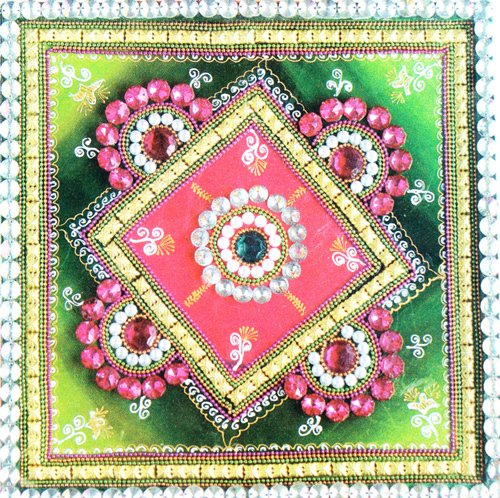 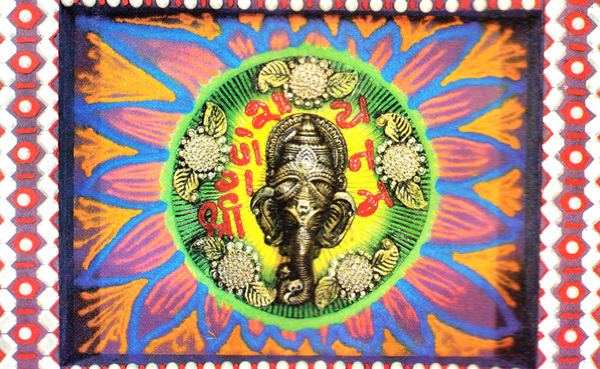 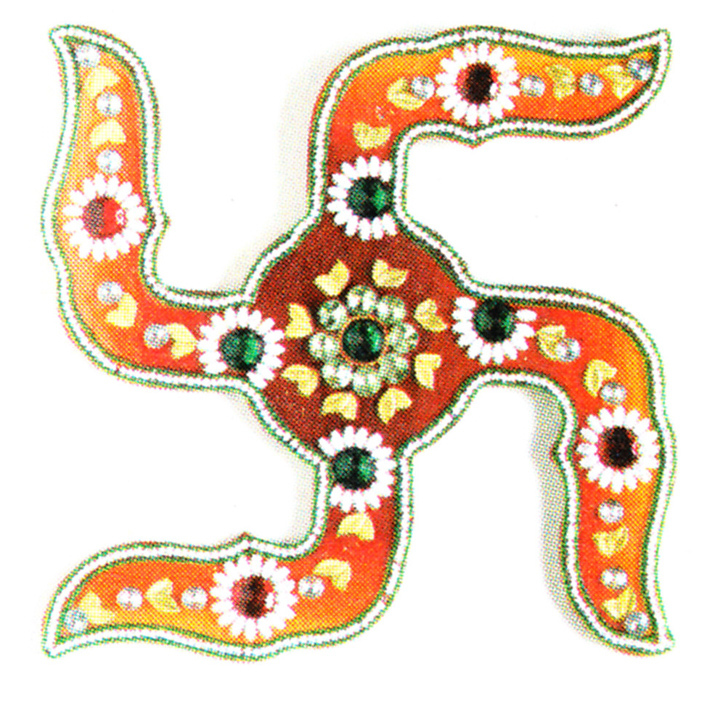 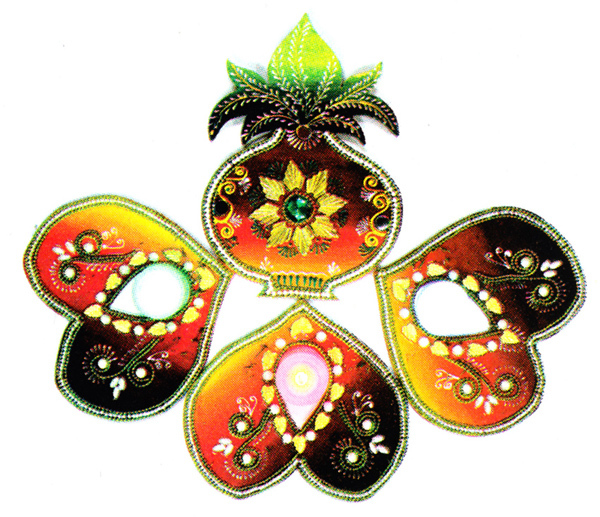 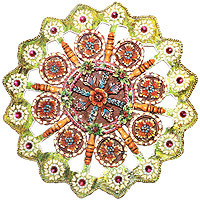 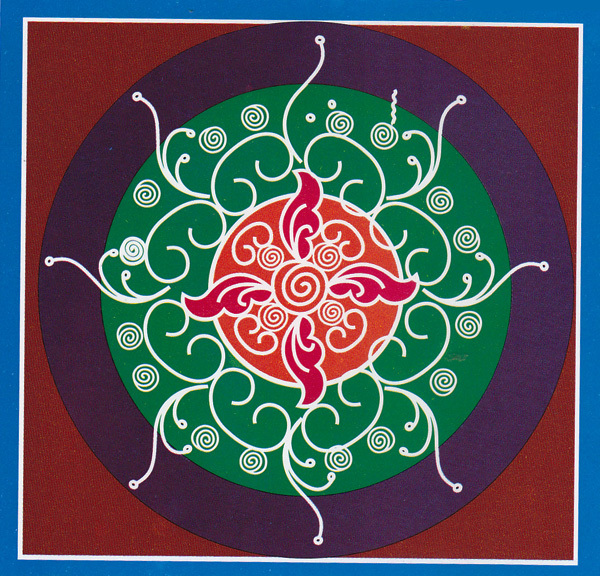 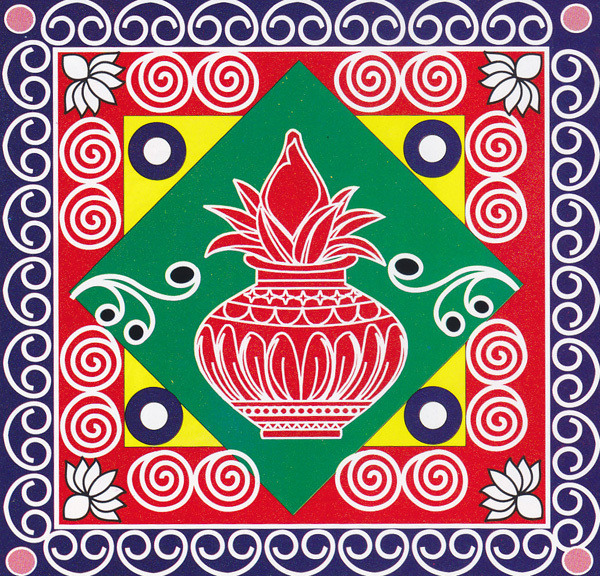 Rangoli, the traditional Indian folk art, is an artistic representation of Indian cultures and ethnicity. 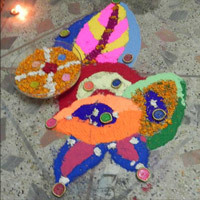 Drawn on the floors of rooms and courtyards, Rangoli, not only embellishes the homes but also welcomes Hindu deities into the homes. 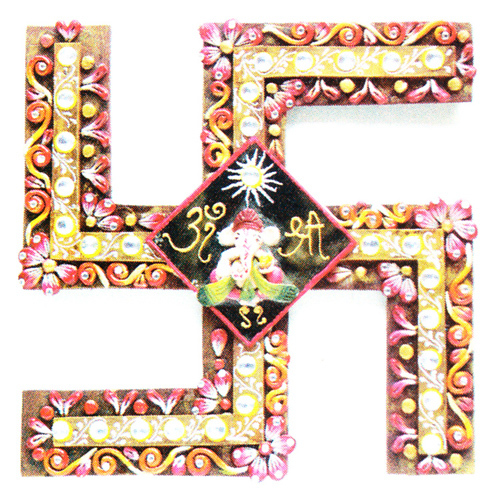 The mores of the ancient signs and symbols have been passed on through the ages. 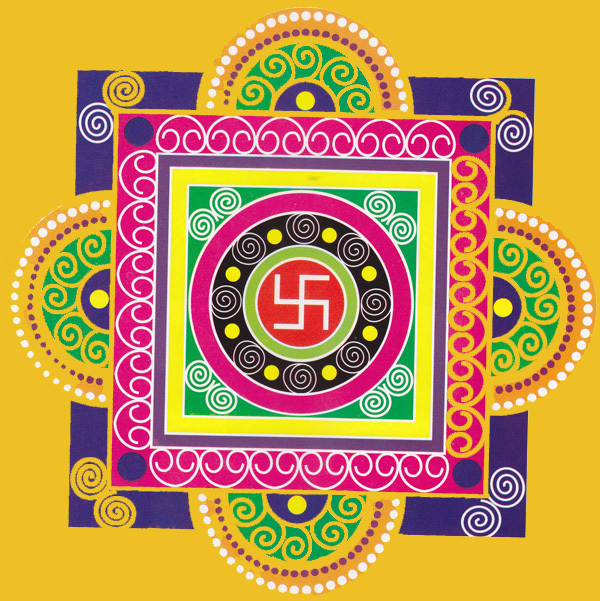 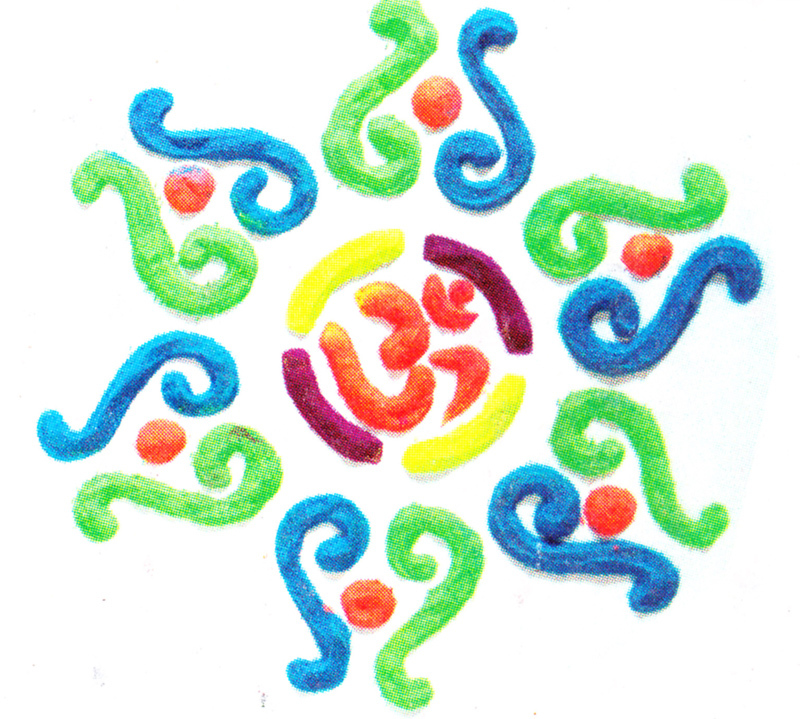 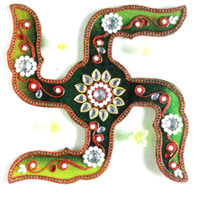 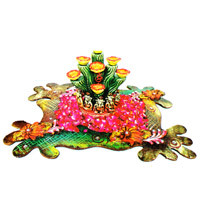 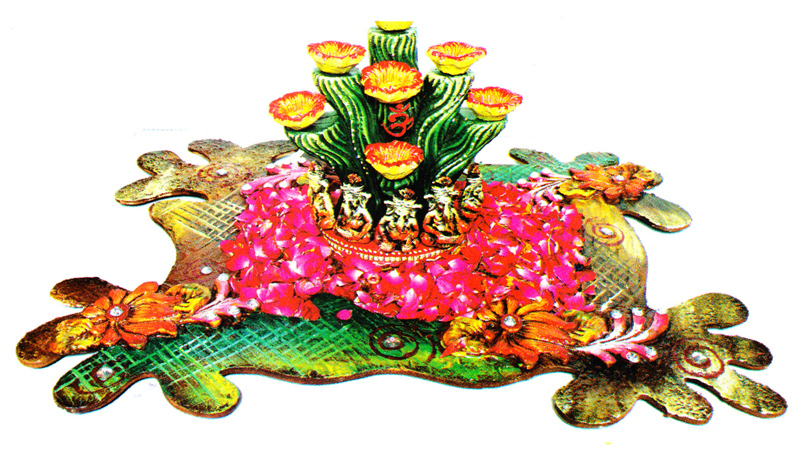 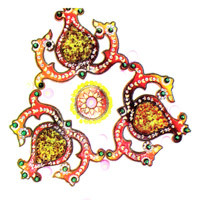 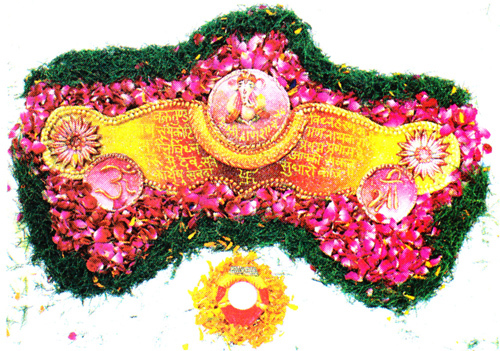 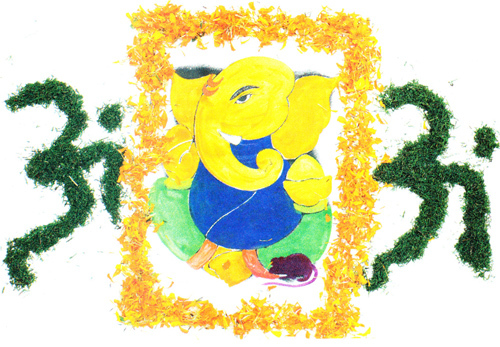 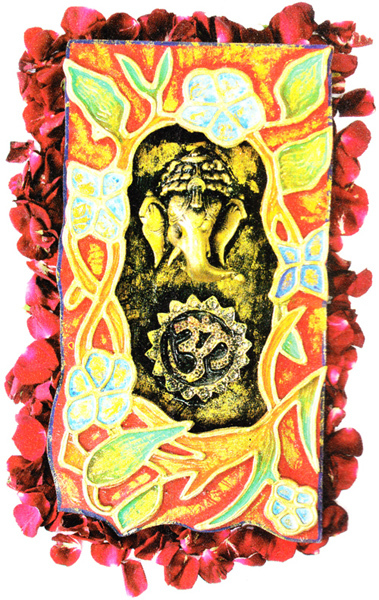 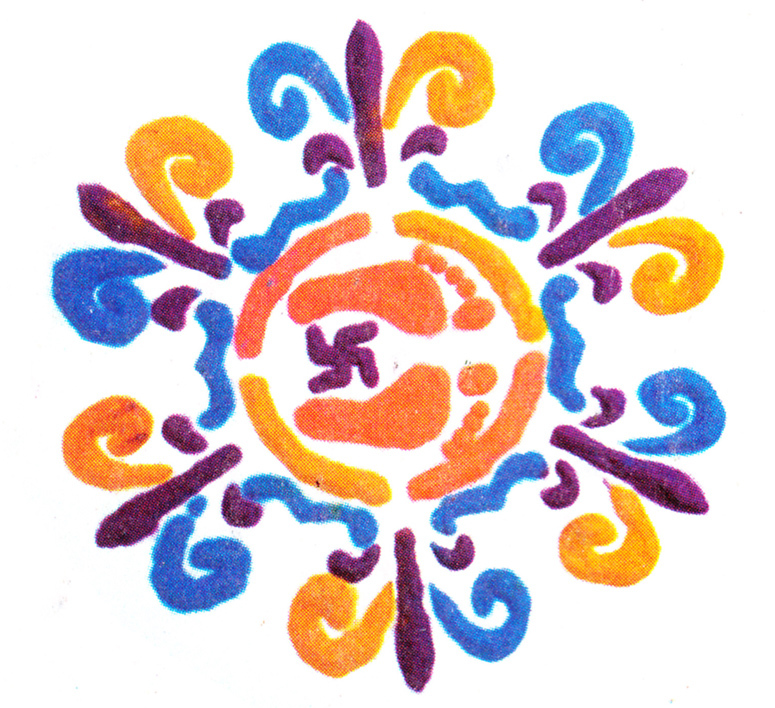 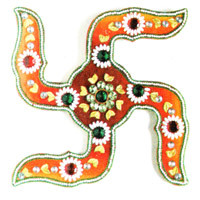 Religious and cultural beliefs of India are depicted through the implausible Rangoli decorations. 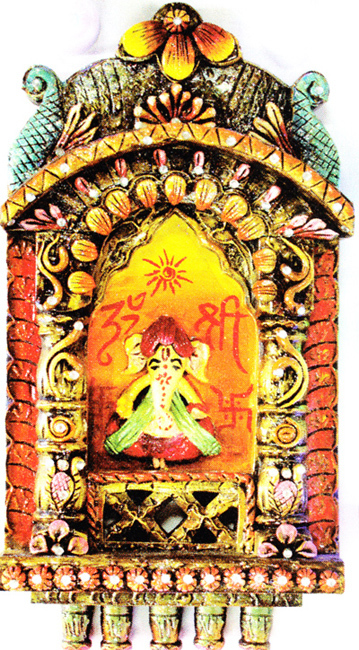 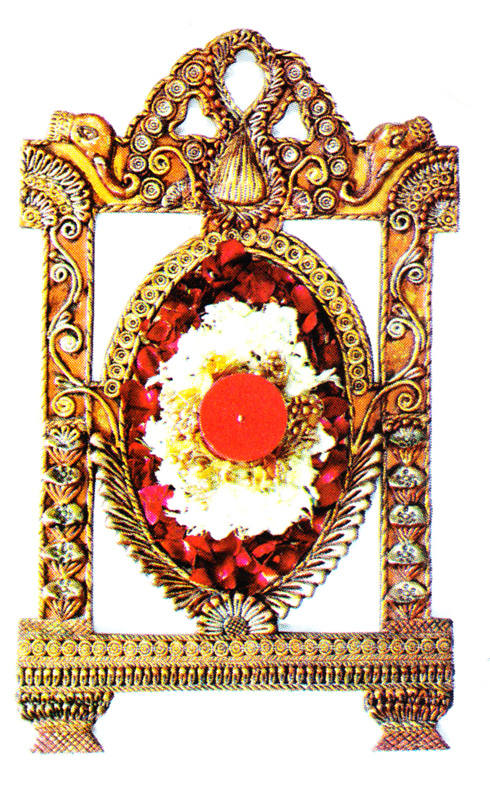 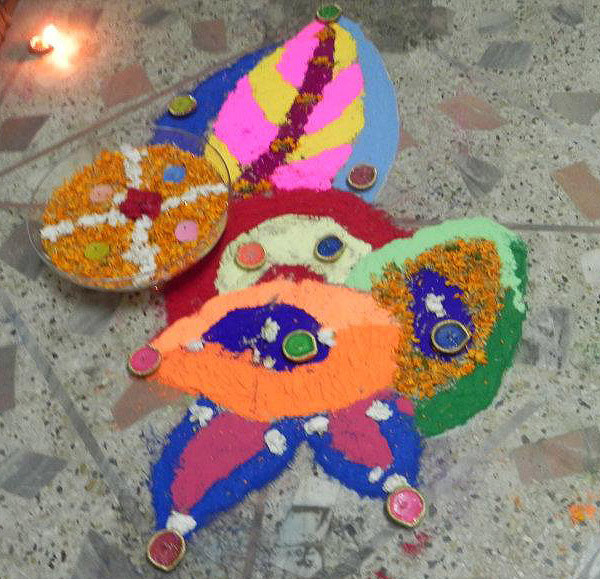 Rangoli shows the enthusiasm and devotions of the artists as well. 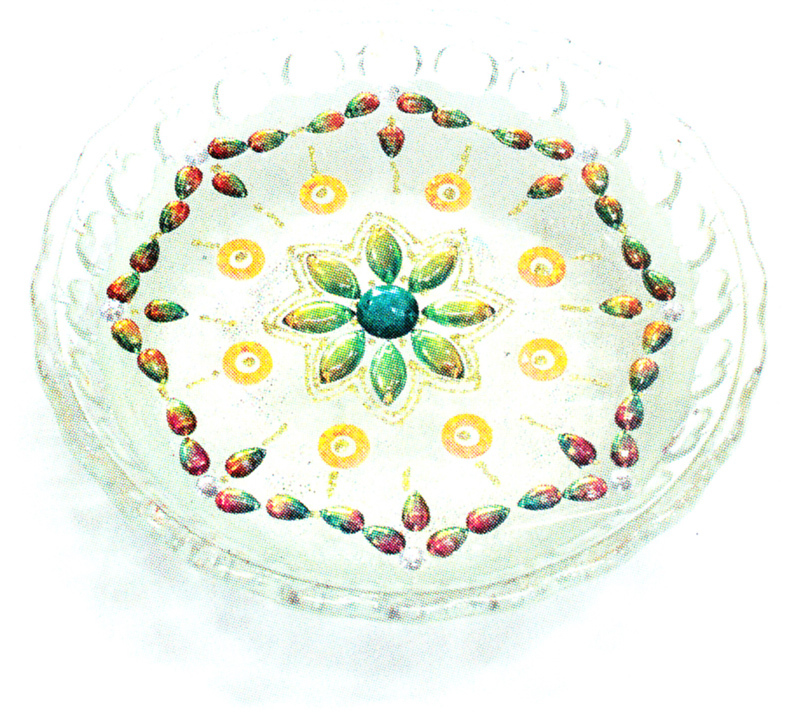 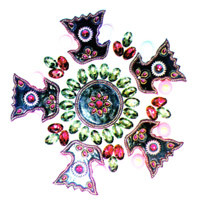 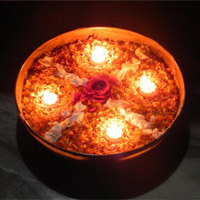 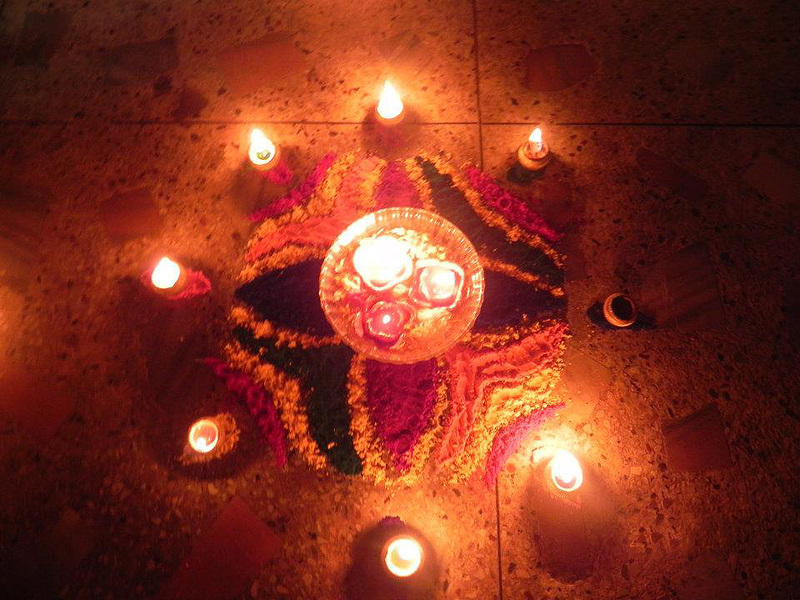 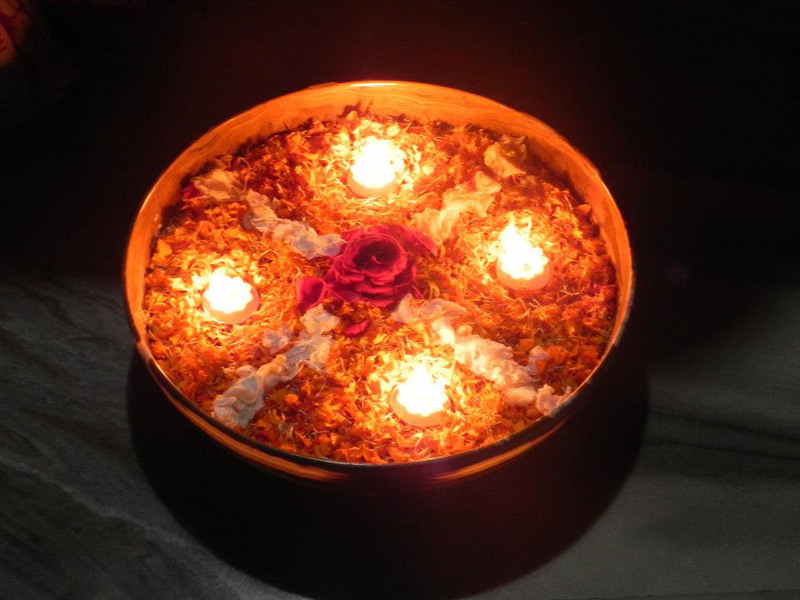 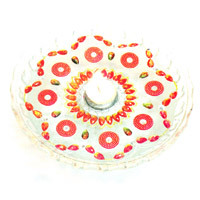 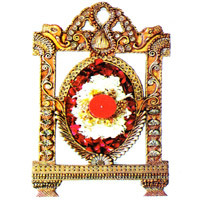 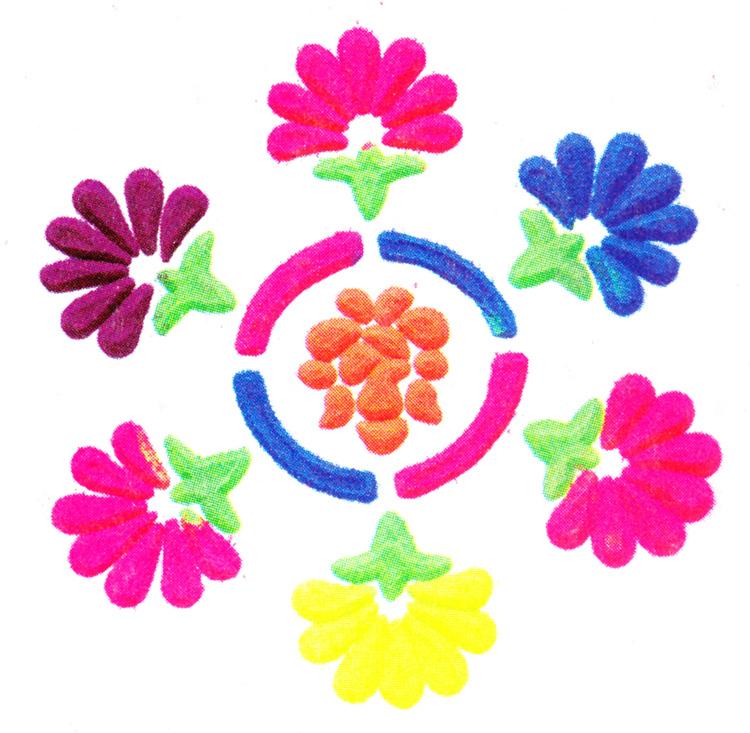 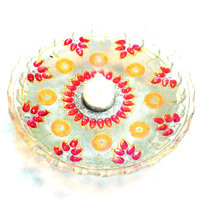 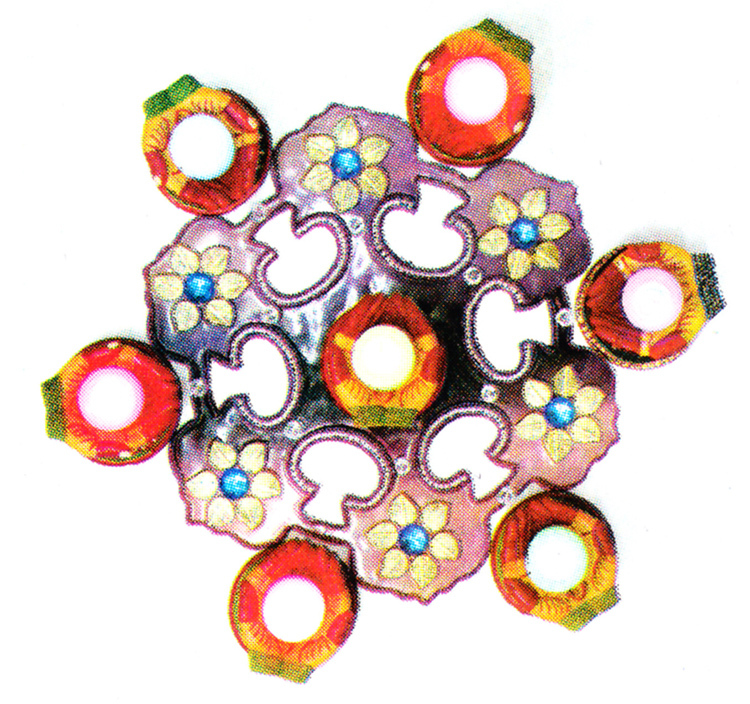 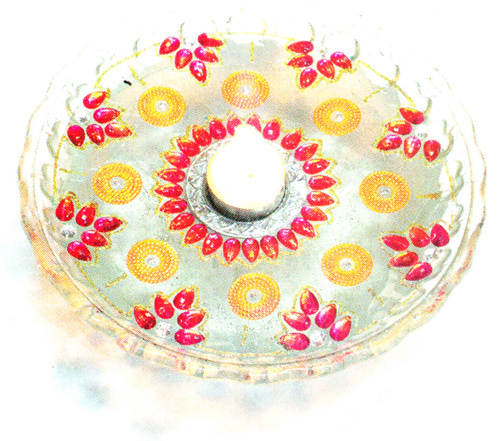 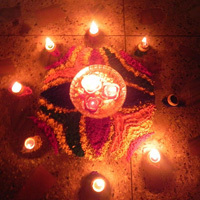 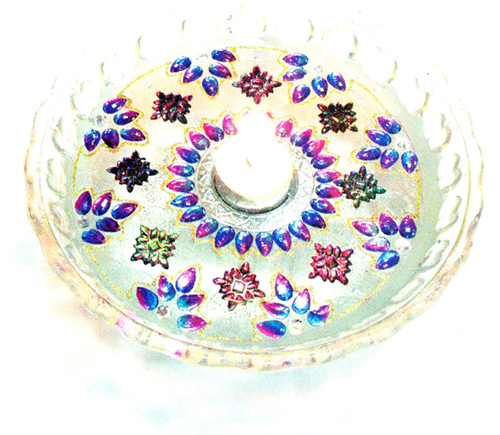 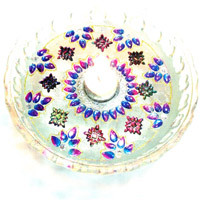 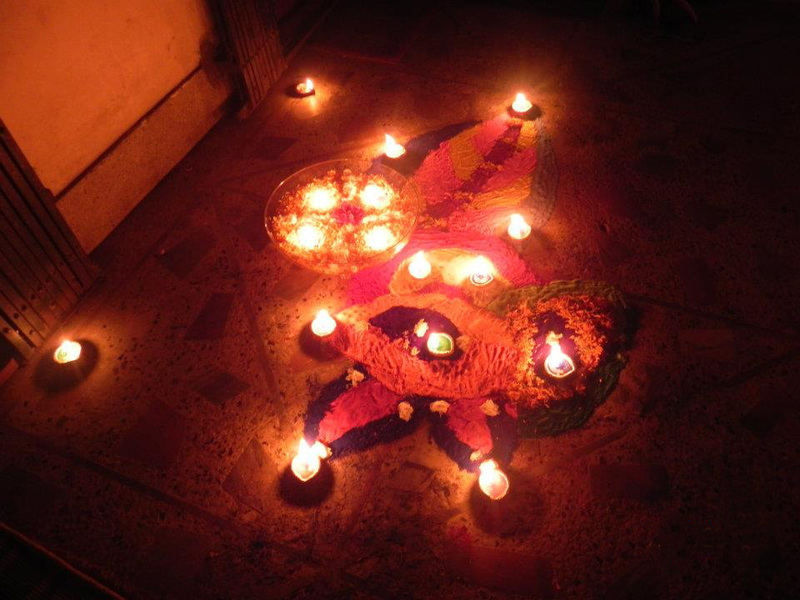 Rangolis are also widely used in Pongal and are called Kolam. 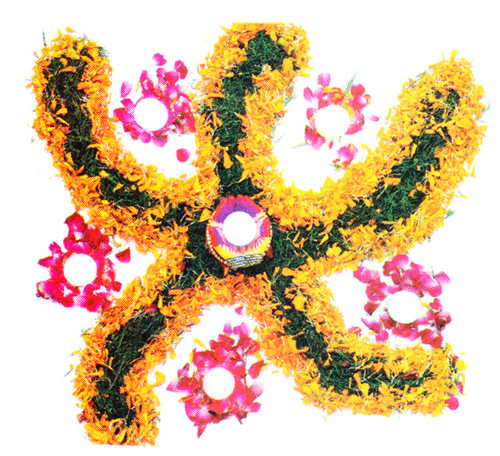 Watch out few noteworthy Rangoli styles and Pongal Kolam designs here. 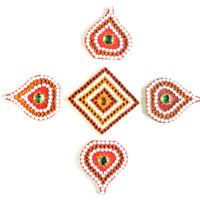 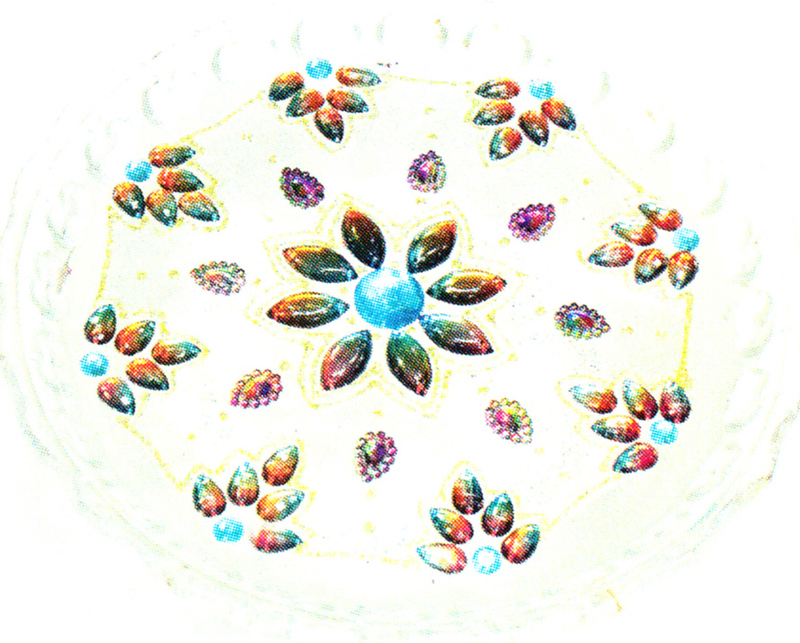 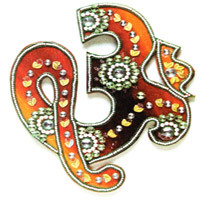 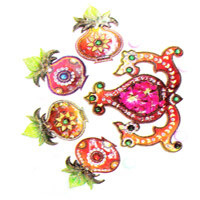 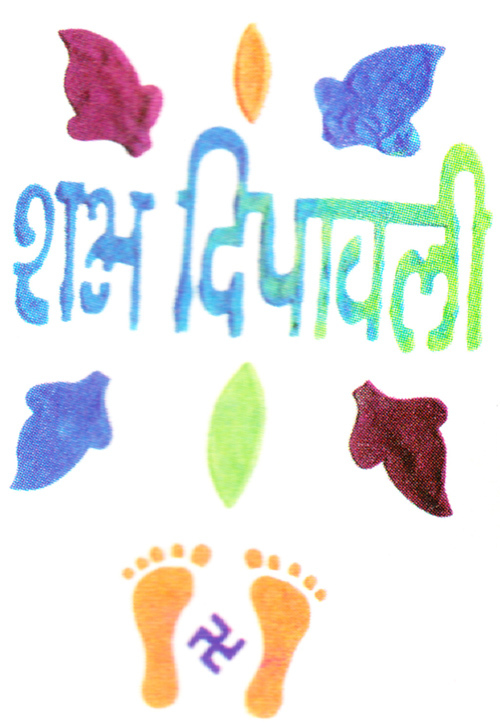 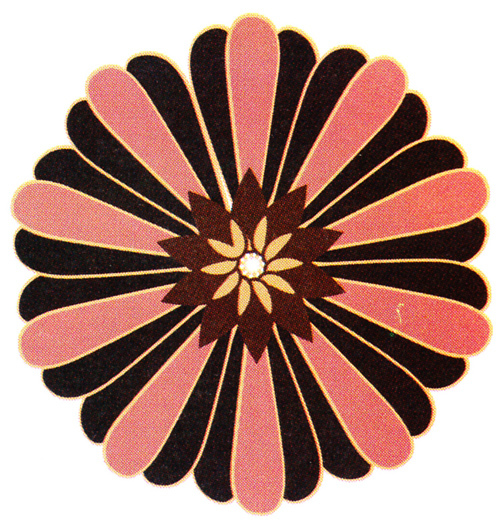 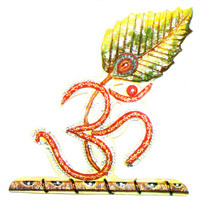 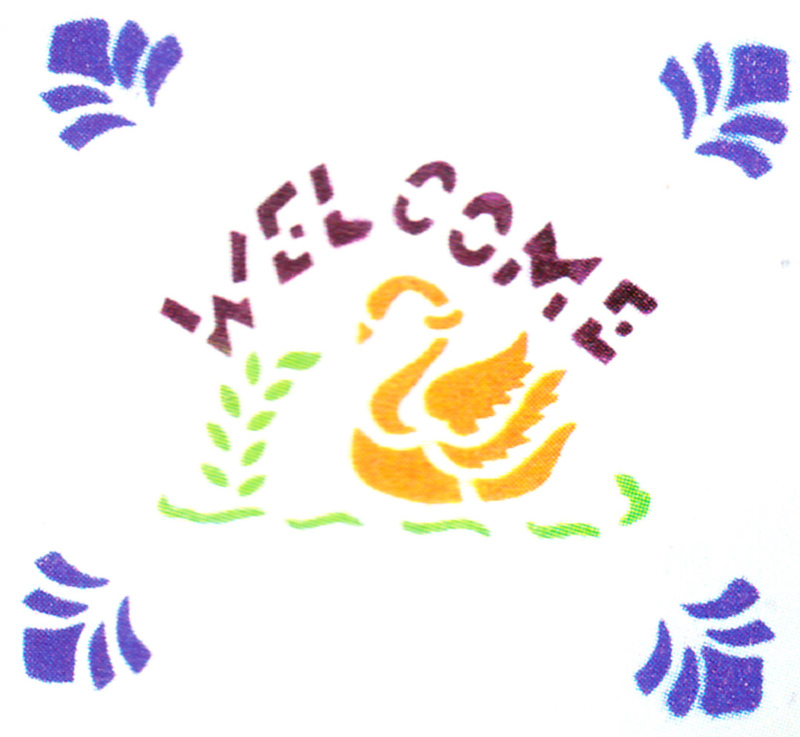 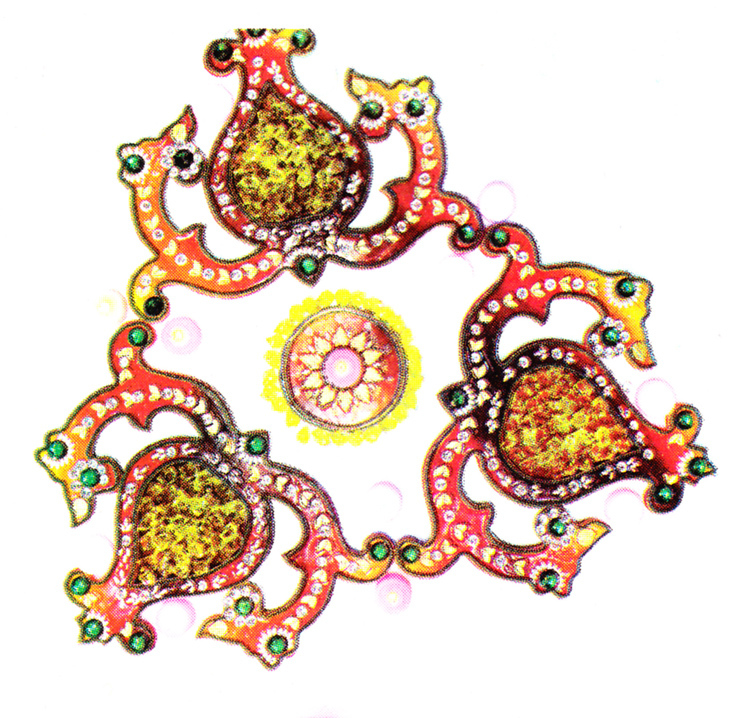 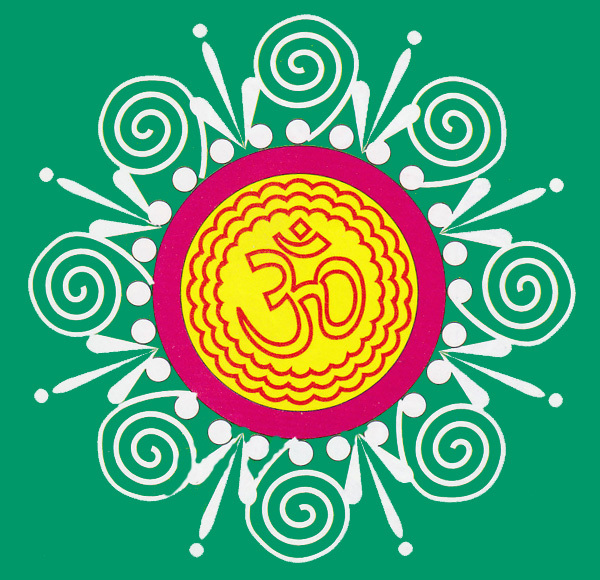 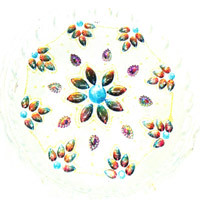 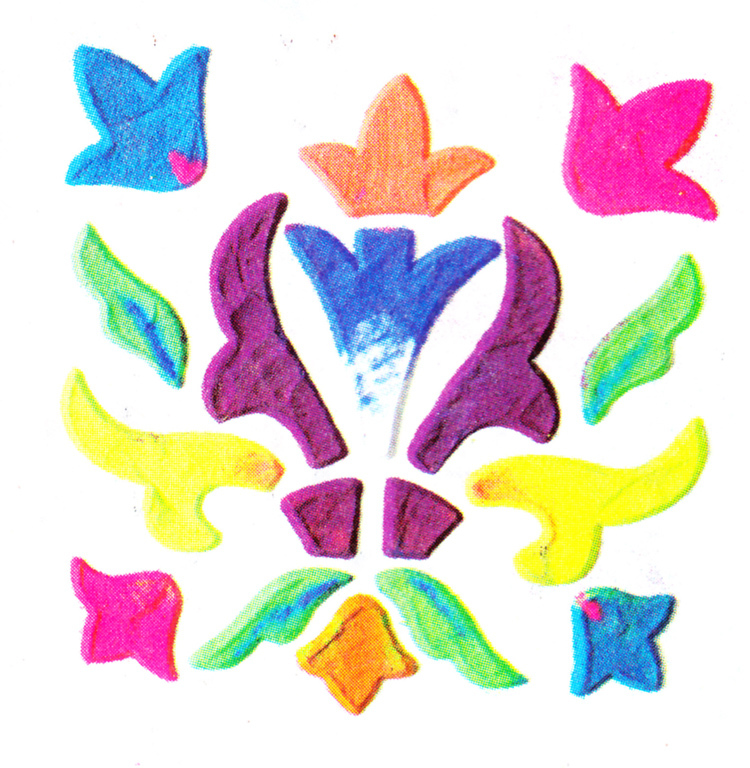 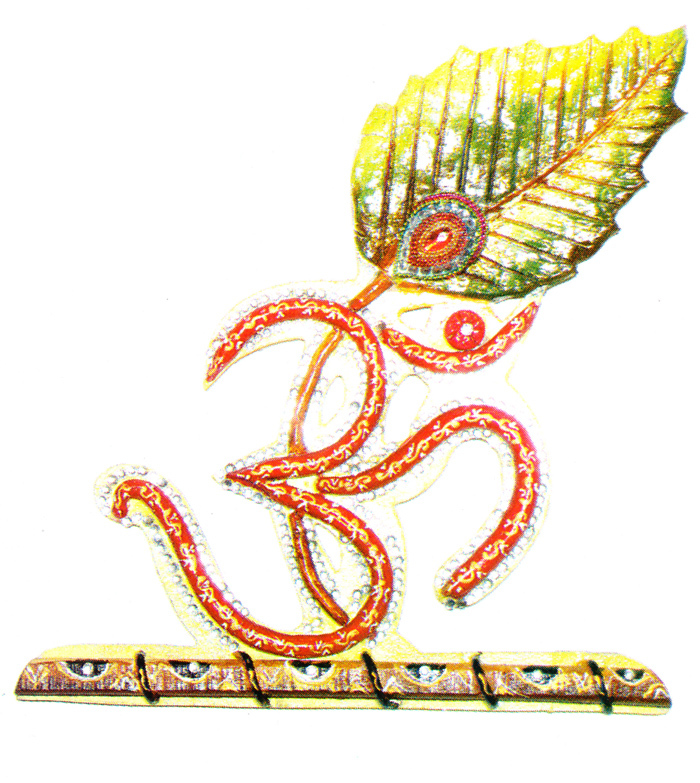 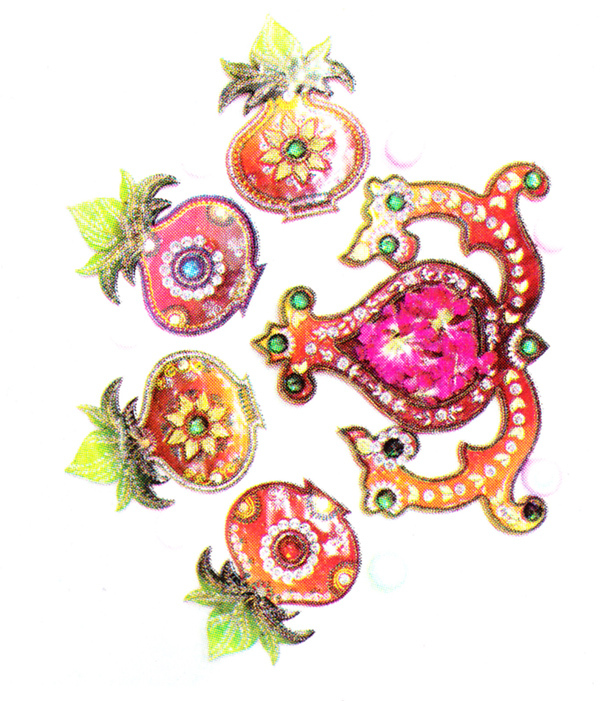 The exclusive Rangoli designs are downloadable and that too for free. 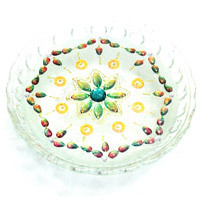 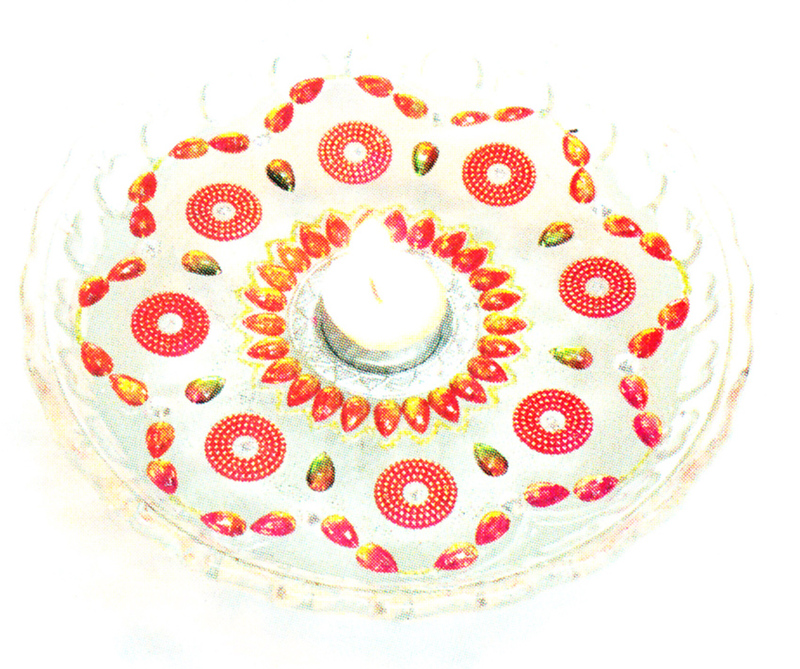 If you like the collections then please feel free to refer this page to your loved ones.